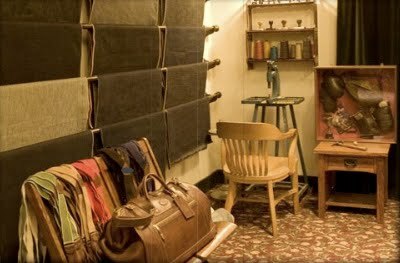 During our last visit to Los Angeles, we totally loved the Stronghold denim workshop. 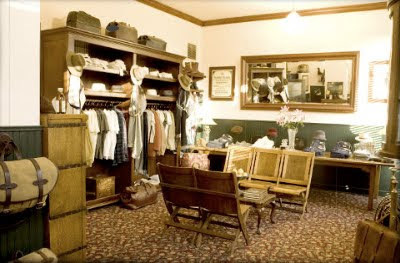 The store's philosophy is to proudly sell brands with American history that extends at least as far back as World War 2 and earlier. 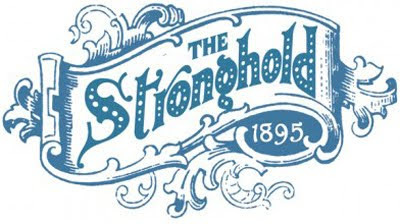 Stronghold itself was the first denim brand manufactured in Los Angeles, established in 1895. 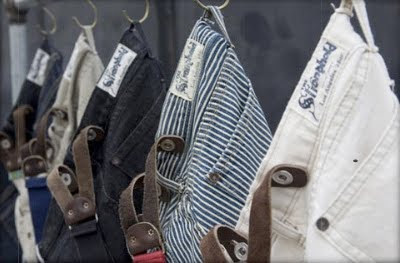 The brand was resurrected and focuses on selvage denim pants, either made in standard fits, or custom made to measure. Selvage is the narrow woven edge of denim that is produced on vintage narrow width looms. 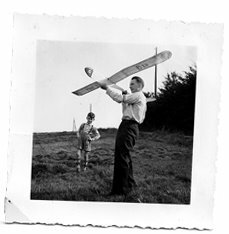 It is usually white and often has a colored line, called a "ticker", running through it. Less than 1% of all denim produced world wide is still woven on these "shuttle" looms. 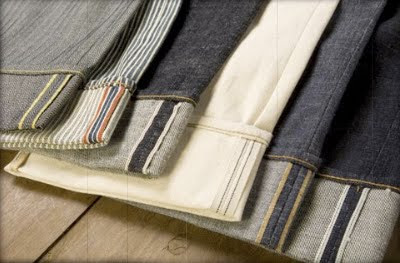 The denim comes from Cone Denim, in North Carolina, the last selvage denim manufacturer in the United States. 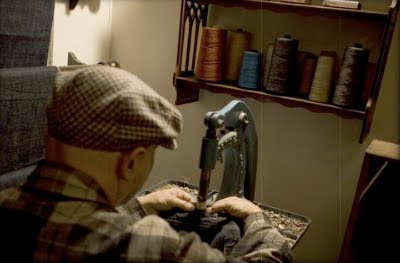 The reproduction of this classic brand celebrates the old wolrd worksmanship, slevage fabric and details of the original, to achieve a timeless style, fit and finish. 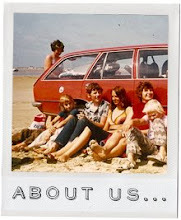 Check the Stronghold website here !